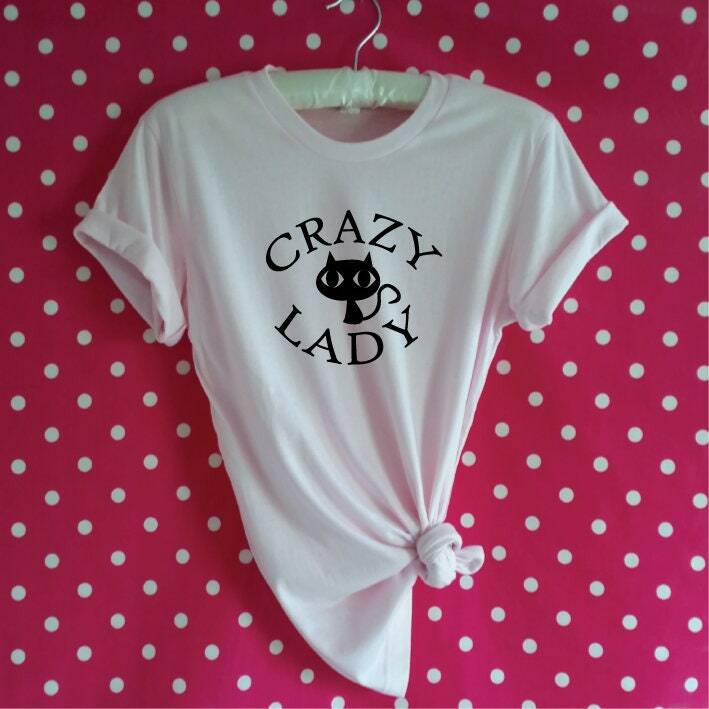 This cute Crazy Cat Lady Shirt is the perfect Cat Shirt for every Mother of Cats or Cat Lover and makes a fabulous Cat Gift. 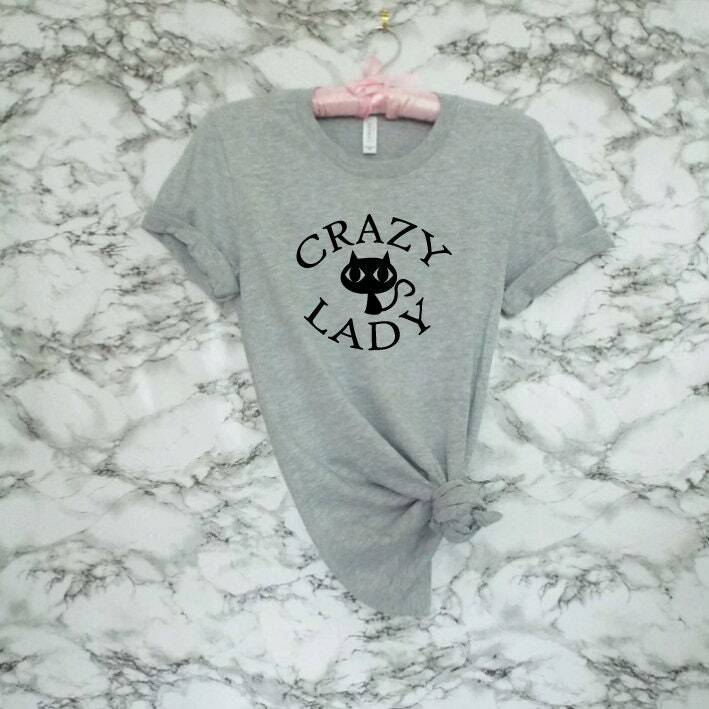 The little black cat at the center of the design looks very cheeky so if you are a Cat Mum add this funny Cat Shirt to your wardrobe and it'll soon become your favorite. 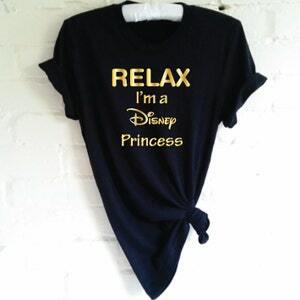 Relax I'm A Disney Princess Shirt. 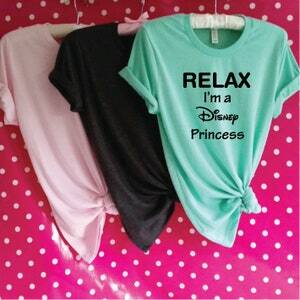 Funny Princess Shirt. 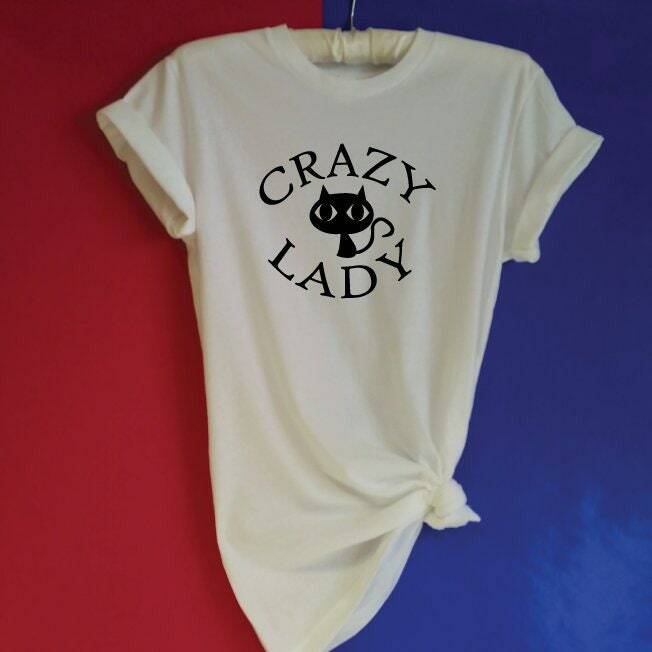 Princess Tee. 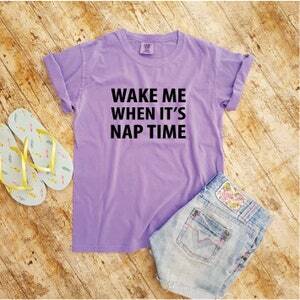 Theme Park Shirt. 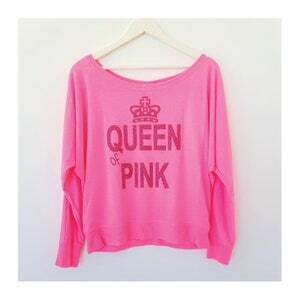 Princess Birthday. 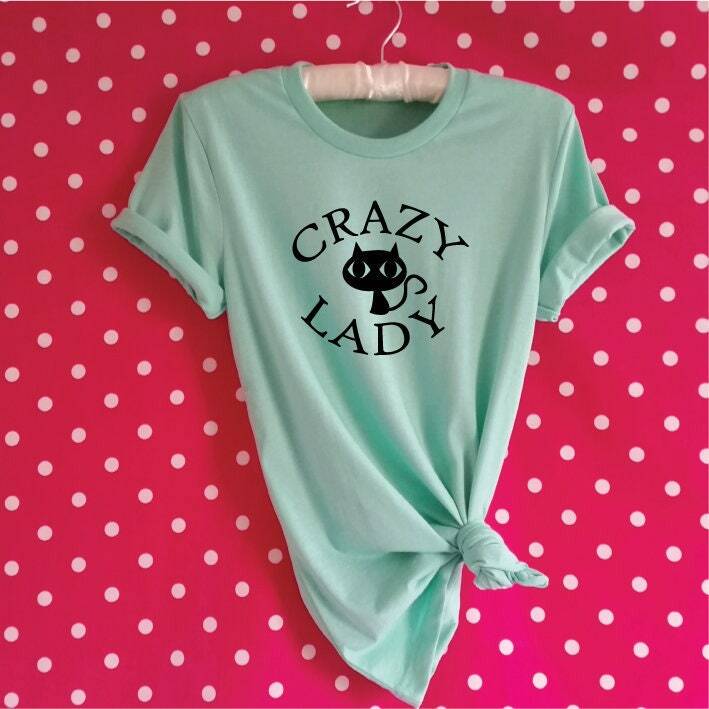 Princess Party Shirt.